“And they lived happily ever after.” This line alone should give you an idea that this article is talking about the romance genre. 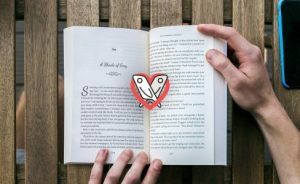 And while a Happily Ever After is really a non-optional feature of the genre, authors can choose to incorporate romance tropes to provide readers with instantly recognizable markers that help them immediately relate to the love story at hand. 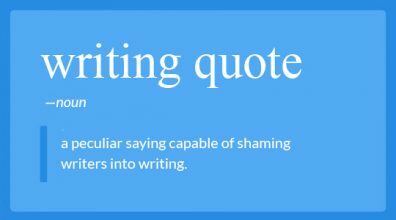 Tropes are plot devices, characters, images, or themes that are incorporated so frequently in a genre that they’re seen as conventional. 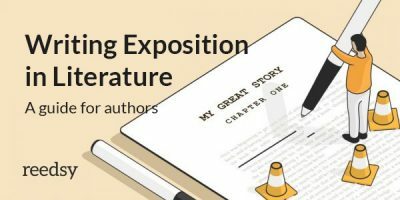 “Trope” is often seen as a dirty word, because it feels interchangeable with the word “cliché.” And while authors shouldn’t simply duplicate story formulas that have proven popular, incorporating tropes can provide a signal to readers about what kind of book they’re dealing with. At their core, tropes are really just things that are familiar. And people enjoy the familiar. 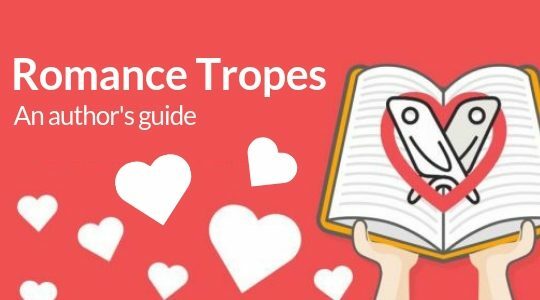 So if you’re an aspiring romance writer, do yourself a favor by getting acquainted with the popular romance tropes out there. 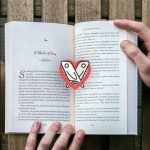 It will help you get an idea of what romance readers already like, and will help you write stories that feel refreshing and new. You can start with this list! This trope has a number of popular variations: the “have to spend a night in a cabin,” the “stuck in a car in a blizzard,” the “trapped overnight in the office,” etc. The point is two people who likely barely know each other (or aren’t very fond of one another) are forced together in a relatively enclosed space. They have to rely one on another to get through the experience, come to appreciate one another, and eventually fall in love. 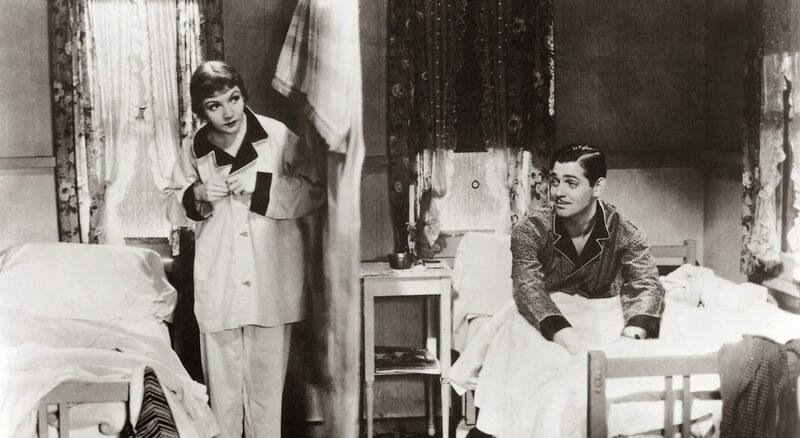 Example: In the 1934 romantic comedy film, It Happened One Night (you probably know it from this hitchhiking scene), Clark Gable and Claudette Colbert are forced to share a hotel room with twin beds (which was just as scandalous as sharing the same bed back in the day). They hang a sheet between the two beds to create privacy, but the night remains intimate nevertheless. Charlie and Jim love Diane. Or maybe Diane loves Jim, and Jim loves Charlie, and Charlie loves Diane. Either way, three’s a crowd in this romance trope, and someone, if not everyone, is going to end up getting hurt. Example: In The Hunger Games, Peeta and Gale both love Katniss. (Bonus points to Suzanne Collins for incorporating the Fake Relationship when Katniss and Peeta pretend to be married). For one reason or another, two people must pretend to be in a relationship. This real-life exercise in method acting eventually becomes more real than either of them had expected and they fall in love. Typically, once their “arrangements” ends, they will part ways, thinking there is no hope for a real relationship to blossom… until one — or both — of them declare their true feelings. 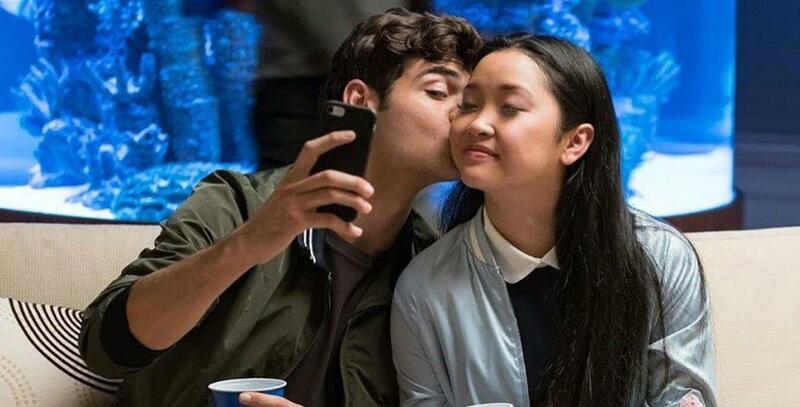 Example: In To All the Boys I've Loved Before, high-schooler Lara Jean is mortified to learn that her mash notes have been delivered to the boys she's crushed on over the years. When one of these crushes confronts her about his letter, she deflects his questions by lying about being in a relationship with a fellow classmate. Peter, himself going through a breakup, agrees to go along with the ruse for Lara’s sake. We’ll get to the whole “love at first sight” trope a little later, but first let’s talk about hate at first sight. Two characters meet and immediately dislike each other, perhaps due to opposing views or often because of a misunderstanding. Through the course of the story, this dislike will become more entrenched until some sort of event (perhaps a Trapped in an Elevator situation) will force them to look at one another in a different light. The characters will likely try to deny their softening feelings until they become impossible to deny. As Joni Mitchell sings in "Big Yellow Taxi" — "Don't it always seem to go, that you don't know what you've got 'til it’s gone?" That’s the whole idea behind the popular Belated Love Epiphany: the protagonist loses, or is at risk of losing, someone they overlooked. And only in their absence does the protagonist begin to realize what the other character meant to them. (Bonus points: the epiphany leads the protagonist to run through an airport, train station, or similar in order to stop the other character leaving by declaring their love). Two childhood friends go through the trials and tribulations of adolescence together, counting on one another. Fast forward to their adult lives: they haven’t spoken in decades but think of one another every so often. Brought back together for some reason, they reignite their friendship. For a while, they may see each other as just friends, but ultimately realize that — despite all the years apart — they were meant to be together. Example: Jane Austen’s Mansfield Park begins with young Fanny going to live with her wealthy aunt and uncle. Once there, she becomes best friends with her cousin Edmund. As they grow up together, Fanny falls in love with Edmund; a fact she fiercely conceals, as Edmund makes it clear he does not feel the same. Eventually, Fanny is sent away and Edmund very nearly marries the wrong woman. Years later, the two are reunited, and Edmund sees what was in front of him all along (making this example also a Belated Love Epiphany). Members of the monarchy — they’re just like us, eh! Or at least, that’s the case with this romance trope. A royal figure or billionaire is tired of being in the public light. They just want to be treated as a normal person for a while, so they adopt a disguise or go somewhere they won’t be recognized. Then they meet someone who doesn’t give them the preferential treatment they’re used to. In fact, this new person likely treats them with casual disregard. This intrigues the secret royal/billionaire, who looks to get to know the other character better. The two form a relationship which blows up when the unsuspecting character finds out their love’s true identity, and feels betrayed by the lie. But then they get over it, one way or another, and the two end up together. Example: Played to a T in The Prince and Me. Edvard is Denmark’s Crown Prince. When he sees a commercial showing American coeds lifting up their shirts for the camera, Edvard decides he wants to flee his life of royal responsibilities to attend the University of Wisconsin college (charming). There he meets Paige, a pre-med student who, initially, is not a fan of Edvard. The two eventually develop a relationship at the coffee shop they both work at, and romance ensues. When Paige discovers Edvard’s true identity, she leaves him. But the two eventually reconcile and end up pledging to be together. While a lot of these examples of romance tropes have to do with two people slowly realizing their feelings for one another, the Destined To Be Together involves couples who know right from the start that they are in love. Their intense immediate bond is what maintains their resolve that they’re meant to be together while the universe, typically, conspires to separate them. Example: In The Princess Bride, Westley is a farmhand to Buttercup and her family. As children, they fall in love. Westley goes off in pursuit of riches so that he can marry Buttercup and provide for her. When Buttercup receives news that leads her to believe Westley has died, she agrees to a proposal by Prince Humperdink. But Westley is alive and well, and comes back for Buttercup, leading the pair on a journey to fight for their one true love. Example: In Nora Roberts’ Birthright, Callie is an archaeologist called to work at a site where five-thousand year-old human bones have been found. As is her ex-husband Jake, with whom she had a passionate marriage that eventually disintegrated due to lack of communication and trust. Now, forced to work together again, they are confronted by their old problems and are forced to acknowledge that they still love one another. The forbidden fruit tastes the sweetest, right? This romance trope involves two people who are desperately in love but are forced apart — either by their families, their culture, or geographical distance. Whatever the case, something is preventing them from being together. You could also call this the “Star-Crossed Lovers” trope, as the term “star-crossed” means that destiny has ruled something cannot be. Example: Because the trope could also be called the “Romeo and Juliet” for how much the two are associated, we’ll go with a different example. In The Notebook, Noah and Allie fall in love from the get-go when they meet as teenagers. After a summer solidifying their soulmate status, Allie’s family moves away, separating the two. Her parents do not believe working class Noah is the right fit for upper class Allie, so her mother hides all the letters Noah sends, breaking Allie’s heart and forcing her to move on. Until… well, we all remember the kiss that won MTV’s Best Kiss award, right? (This is also an example of a ‘Second Chance at Love’ trope). Instead of following two people on their path to love love, this kind of story starts out with two people who are already in love, and likely married or in a committed relationship. One of the people in the pair ends up getting a new job or falling in with a new crowd of friends that changes them in some way, perhaps by altering their values or priorities. Maybe their new situation is simply eating up all their time so that they are no longer as dedicated to the relationship. Their significant other will make their feelings known, and eventually leave, when the relationship continues to disintegrate. This will cause the protagonist to realize that despite their high-flying career or flashy friends, their life is empty without their significant other, and they go back to their old ways, eventually convincing the other person to give them another chance. Example: In the movie adaptation of Lauren Weisberger’s The Devil Wears Prada, Andrea gets a job as a personal assistant to a powerful fashion magazine editor. She sees this job as a stepping stone to a full-fledged career as a journalist, and therefore gives it everything she’s got. The job begins to consume her and change her values, until her boyfriend Alex no longer recognizes her and he leaves. Only when she quits her job and gets back in touch with her roots do they end up back together. Deconstruction. Embrace a trope in order to encourage discussion about that trope. 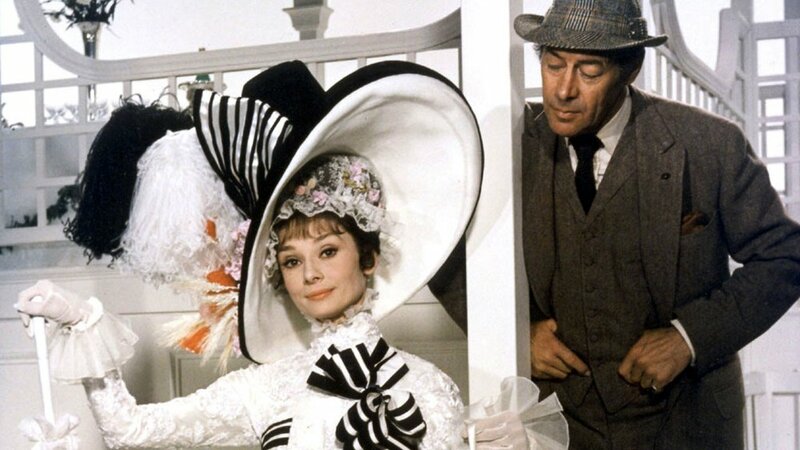 For example, in Madame Bovary, the titular character spends all her time reading romance novels, and bases her actions and decisions on the hope that it will turn her own life into the fairytales she reads. Spoiler: there is no Happily Ever After. Subversion. Give readers the sense that a trope is playing out as expected, only to defy their expectations when it unfolds in a different manner. Example: In Angels by Marian Keyes, the heroine rushes to the airport to declare love to her estranged husband (playing out the Belated Love Epiphany trope). She is stopped by security guards and returns home, sans husband. When she walks into her house, he is there waiting for her. 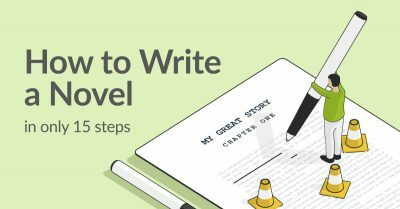 Develop unique characters, write meet-cutes that resonate with the theme of your story, pepper your narrative arc with conflict and tension that feel real. 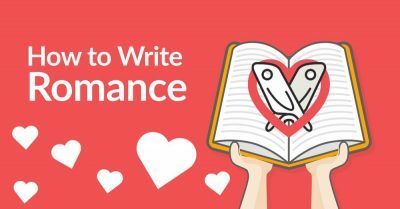 Most of all, pay attention to the love story you’re writing, and work on developing that in a way that draws readers in and encourages emotional investment. 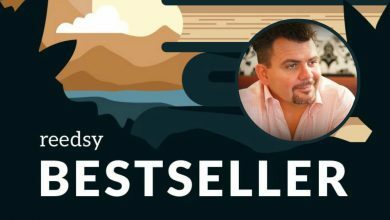 Finally, evaluate whether you’re using a trope simply because you know readers like it, or because it adds value to your story. There’s nothing wrong with including elements you know readers love, so long as it enhances the story in one way or another.